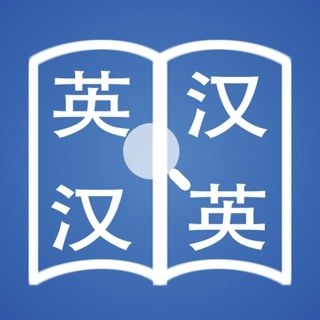 KTdict C-E for iPhone, iPad and iPod touch provides you a comprehensive, easy to use and fast Chinese-English dictionary. 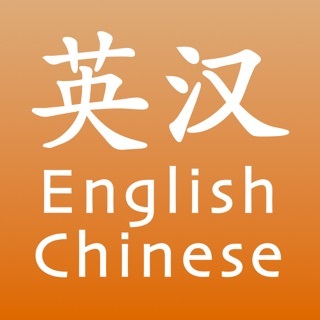 The following features make it the perfect tool for your study of the Chinese language or your visit to China. (*: Requires single one-time in-app purchase). This is a well organized dictionary and it's obvious a lot of work and thought went into it. Lots of clear display options greatly assist learning written Chinese, which is a highly visual written language. 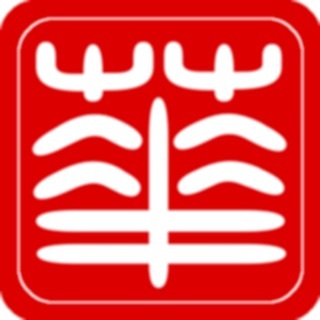 The program readily accepts Chinese characters, pinyin, or English. Audio pronunciation is also included and is accurate. The exceptional advantage to all these features is that they are all available within the program; no online access is required. Well done. 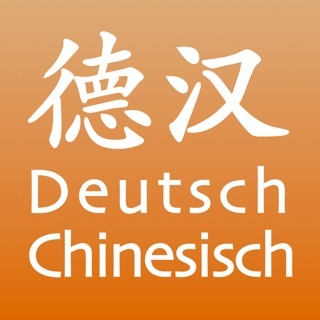 This app is incredibly helpful for offline translation - I have a decent foundation in Chinese but weak vocabulary, and use this app to find the right phrase for chatting with my family when I visit China. Really helpful that it translates both ways, navigates smoothly, and looks good. Only recommendation would be to help identify the more commonly used phrases, as some of the listed translations are more archaic. I found this free app really handy and used it for several years. Recently I got Pleco which has more capabilities, but KT certainly remains a highly functional and well designed app overall. I also like that it uses the Creative Commons CC-CEDICT (also used by Pleco and MDBG) which incorporates new terms from web sources, giving a sense of contemporary language. Thank you KT!